When I bought this book, I didn't look at the blurb. I simply saw an E.M. Forster work I hadn't read and grabbed a copy. In my mind, Forster writes Edwardian dramas of manners, with some social commentary thrown in. I therefore wasn't prepared for what are essentially two sci-fi/fantasy tales. Nevertheless, once I got over my surprise, they captivated me. Both are highly allegorical, but they address important issues, and the plots and characters were so engaging, I couldn't put it down and read both in a single sitting. 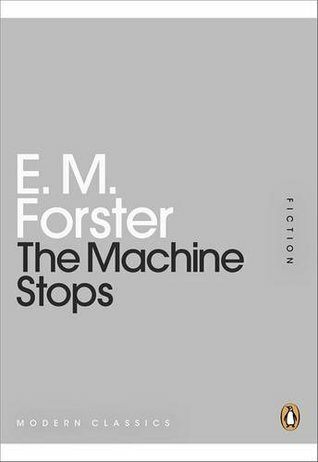 The Machine Stops is a work worth checking out whether you are already a fan of Forster or new to his writing.